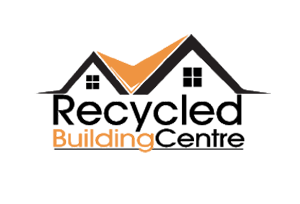 The Recycled Brick Centre Sydney: Recycled, salvaged and second-hand bricks sold wholesale. A huge range of bricks for feature walls, paving and sandstone all at affordable prices. Forming the bedrock for most of the Sydney region, Hawkesbury Sandstone or 'Yellowblock' was the building material of choice for the majority of city's earliest structures. Although no longer mined, this durable sedimentary rock is as versatile as it is decorative. Great for feature walls, lining and decorating and can be precisely carved with intricate detail.